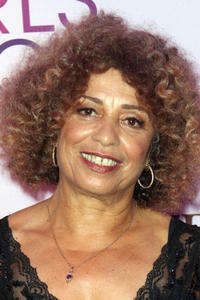 Angela Davis at the Black Girls Rock! 2011 in New York. 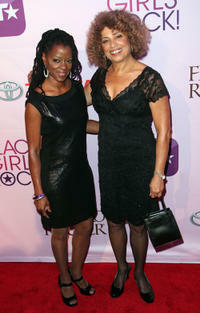 Malika Saada Saar and Angela Davis at the Black Girls Rock! 2011 in New York. 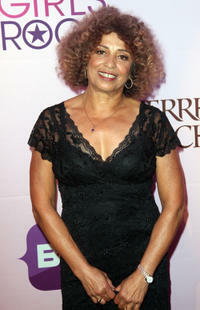 Angela Davis and guest at the premiere of "Free Angela & All Political Prisoners" during the 2012 Toronto International Film Festival. Angela Davis, director Shola Lynch and Eisa Davis at the photocall of "Free Angela & All Political Prisoners" during the 2012 Toronto International Film Festival. 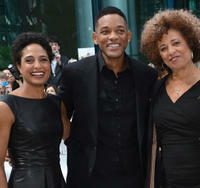 Director Shola Lynch, producer Will Smith and Angela Davis at the premiere of "Free Angela & All Political Prisoners" during the 2012 Toronto International Film Festival.